The Gist: A sanctuary amongst the chaos of New York City, Urban Wellness Clinic offers Chiropractic Care and Yoga Therapy to relieve pain and calm stress and anxiety. The clinic focuses on preventative health care and patient education. 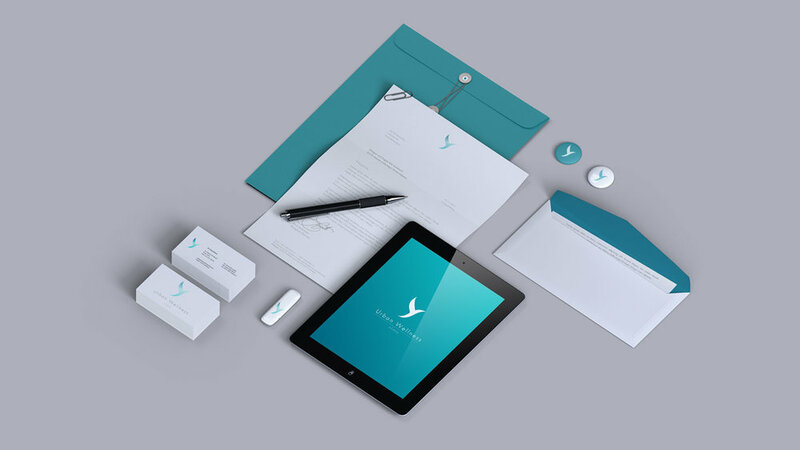 The deliverable was to develop a calm yet elevated brand identity which would lend itself to a pleasant user experience on their website. We developed an interactive "Where does it hurt" diagram that allows patients to identity sources of pain and the various practices UWC specializes to address the issue.